Moon / September 16, 2016 / L.A. ALL DAY! I’m finally settled into my new home in L.A. and I’d been wanting to find a good organic produce delivery service, so when I saw Farm Fresh To You at the Rose Bowl Flea Market last weekend I had to sign up. I got my first box this week and I’m really happy with it. Everything is organic and everything tastes organic and real! You can customize your box as well, I did. I think it’s a great service as it saves you time, money, and keeps you from making bad food choices (i.e. ordering mediocre Indian food at 11p cause you have no other options). Farm Fresh To You doesn’t have all the regular grocery items you will need, but I’ve been using Instacart for things like paper towels, quinoa, almond milk, drinks, etc. 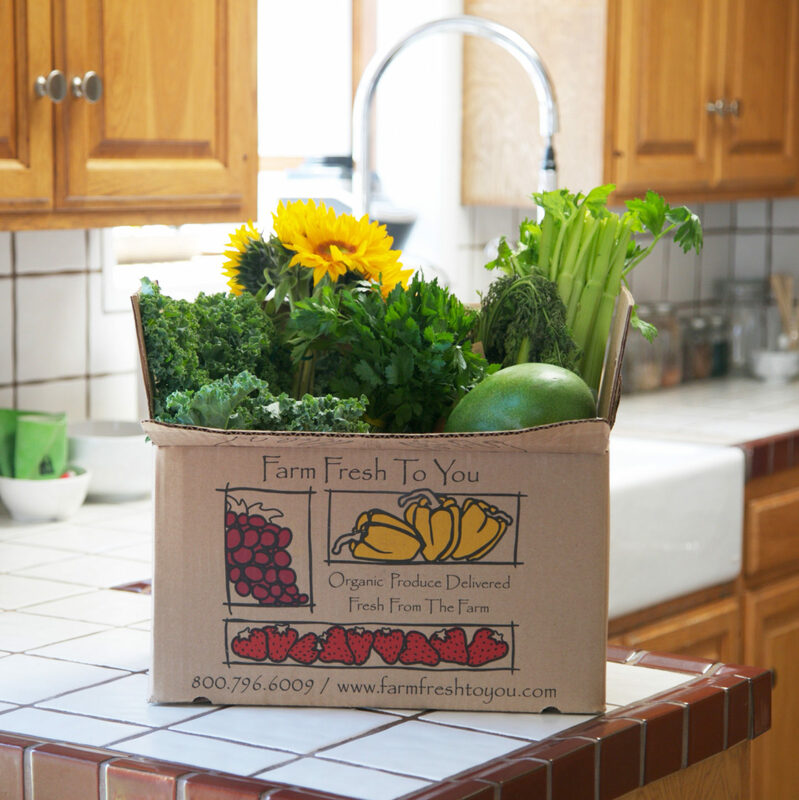 Here are two other services that are organic and I will be trying Grub Market and Farm Box. 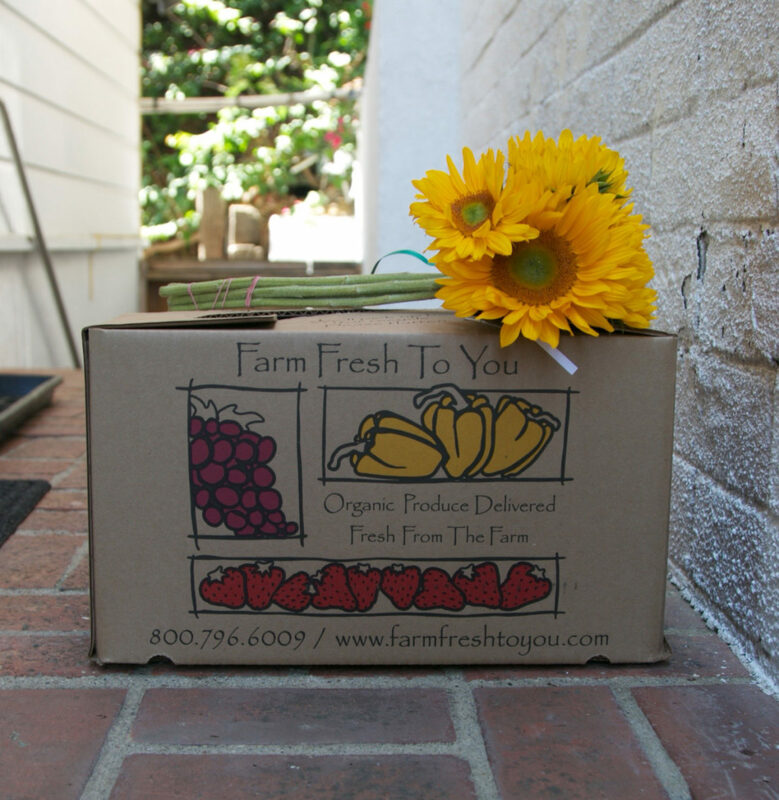 These may just be California based organic food delivery services, but hopefully you can find one in your area. If you know of any please leave links in the comments below. Going to the grocery store is not the worst thing in the world especially if you have a cute, local organic market accessible to you. Just really make sure that you are always buying organic, your body and taste buds will thank you later. I only buy organic at the grocery store as I like to avoid ingesting poisons like pesticides, herbicides, and petroleum whenever possible, don’t you? 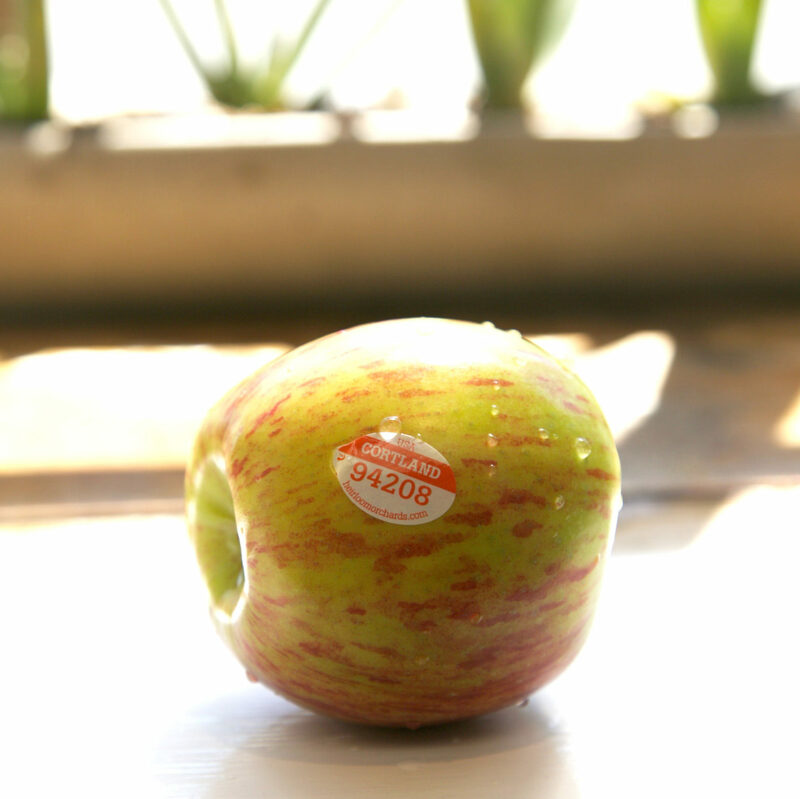 The PLU numbered sticker is one major way to tell if your fruits and vegetables are organic. If the PLU sticker starts with the number 9 and has 5 digits (like the apple photo below), then it is safe and organic, yay! If the PLU starts with an 8 and has 5 digits (i.e. 84208), those are genetically modified, boo! If your produce has 4 digits, usually starting with a 2, 3, or 4 (i.e. 2041, 3048, 4011), it means that it was conventionally grown, but not organic (wash thoroughly if you have to buy this). If you take anything from this it’s only buy organic, organic food box delivery services are super convenient, and if you do choose to make it to those crazy parking lots only buy produce that starts with the number 9.